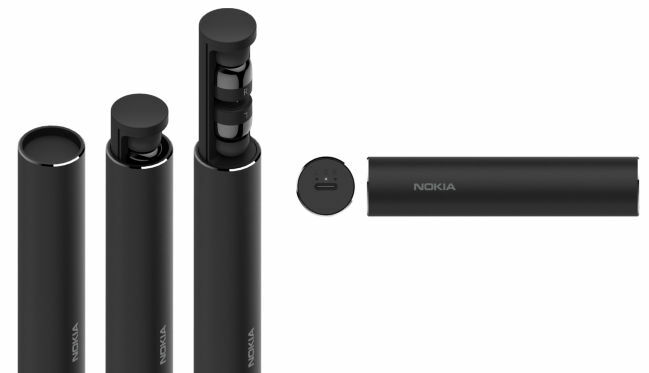 The Nokia True Wireless earbuds will take on Apple AirPods and other truly wireless earbuds in the same price range of around €130 (Rs 11,000 approx), while the Nokia Pro Wireless are priced comparatively lesser at €70 (Rs 5,900 approx). HMD Global just announced its latest Nokia 7.1 smartphone (first impressions) and alongside the handset, it also introduced two new wireless audio accessories. The company has unveiled its latest Nokia True Wireless Earbuds and the Nokia Pro Wireless Earphones. As the name suggests, the Nokia True Wireless Earbuds are completely devoid of wires and run on the latest Bluetooth 5.0 standard for connectivity so that there are no drops or delays in audio playback. 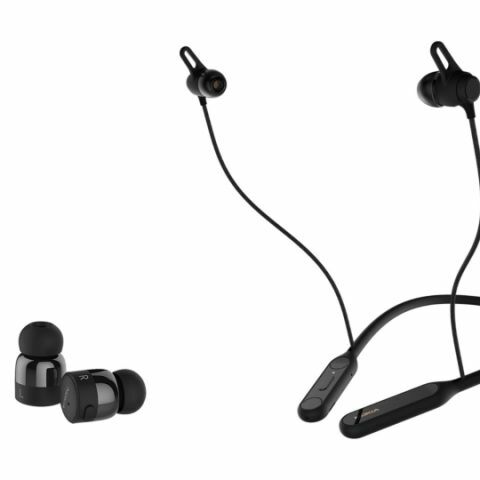 The Nokia Pro Wireless Earphones feature Bluetooth 4.2 with multipoint connectivity for pairing with up to two devices. The Nokia True Wireless earbuds are black in colour and feature a fresh design as compared to the other AirPod clones or the ones offered by Bose and Jabra. Its carrying case is also shaped like a tall cylinder from which the earbuds are ejected using a single-push button spring release system. The audio accessory is IPX4 sweat and water resistant as well and thankfully sports a USB Type-C port for charging. There are LED charge indicator on the case. The Nokia True Wireless Earbuds are rather lightweight with each earbud weighing five grams. The charging pod is said to deliver three additional full charges for the earbuds. The earbuds themselves are slated to deliver 3.5 hours of audio playback or 4 hours of talk time and with the charging case, this is extended to 14 and 16 hours respectively. However, the company has not mentioned the exact battery capacity on its website. Some critical technical specs like the earbuds’ sensitivity range and impedance rating too are yet to be revealed. 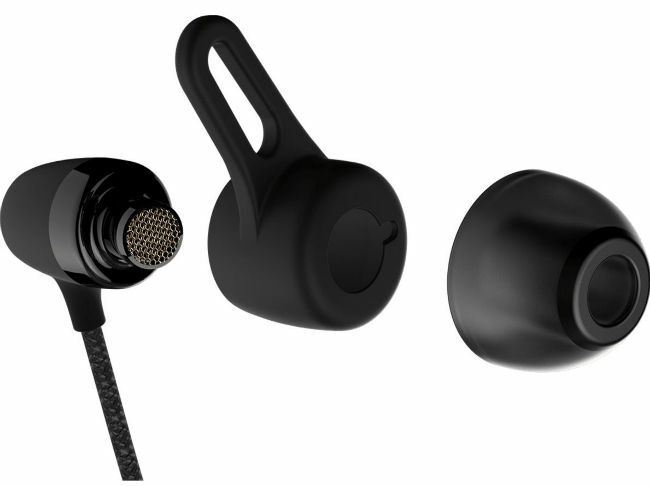 The Nokia Pro Wireless earphones, also come in only one black colour and their design is similar to the OnePlus Bullets Wireless (review) and other earphones that feature a neckband design. The in-ears are meant to handle both audio streaming and calls. Weighing at 45g, the Pro Wireless earphones’ earbuds can be magnetically attached together and this action will end calls or pause music. Unclipping them, one can answer calls or resume music. OnePlus introduced these features with its Bullets Wireless earphones. The Nokia Pro Wireless earphone also sports a Power on/off button, along with buttons to answer/end call, reject calls, volume control, and track control. The Nokia True Wireless Earbuds are priced at €130 (Rs 11,000 approx) and it will go up against other truly wireless earbuds like the Apple AirPod, Jabra Elite Active 65T (review) and others. The Nokia Pro Wireless Earphones will cost €70 (Rs 5,900 approx) and these will take on the OnePlus Bullets Wireless and others in the similar price range. There is no information on when or at what price these audio accessories will be announced in India.